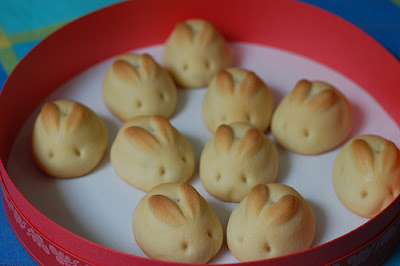 At Easter I fell in love with these cute bunny rolls, but there were no directions on how to make them. 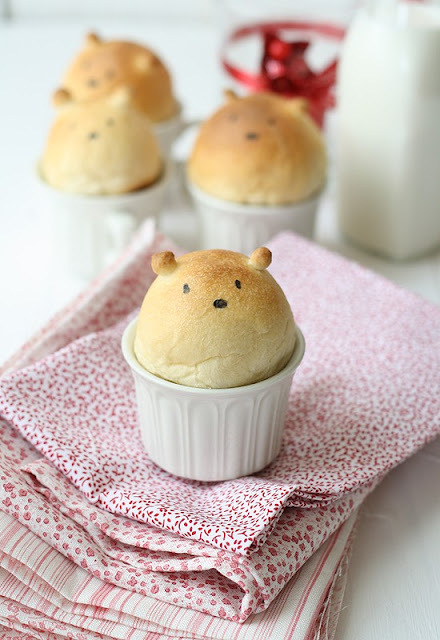 But then I found these cute teddy bear rolls over at La Receta de la Felicidad and I am pretty sure you can use to make bunnies too. But the bears are pretty darn cute too. You will have to use Google translate unless you can read Spanish, but it is worth it. The post is in English if you scroll down the page :) I adore those bunnies, I have to try!! !